For Throwback Thursday, I decided to go with an upbeat, feel good song. Some of you may have heard of it. "The Floor" was definitely one of the hypest songs of the 90's. It has a dance party sort of feel to it. I remember my mom would play this song when we would barbecue in the Summer when I was younger and my family members would hustle all across our backyard to this song. 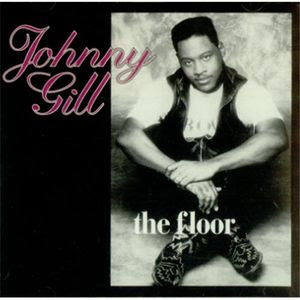 Check out the video for "The Floor" by Johnny Gill and let me know what you think. If you've never heard it, what do you think about it? Does it remind you of any other songs?